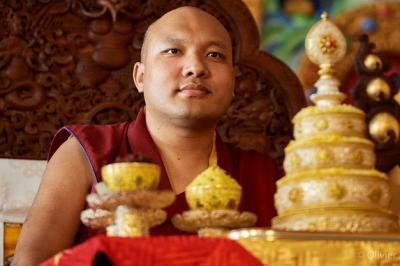 This year we are holding the second UK Kagyu Monlam in Samye Ling (click here to take you to the relevant page and booking). We hope this second UK Monlam will be a magnificent event and that as many people as possible will take part. There is no fee for attending these prayers although donations are welcome. Your offering will help with the Monastery’s considerable running costs. Donations may be made in the Reception Office in Samye Ling.